This book, a definitive guide to Japanese whiskies and a first in its category, is an endeavour to document the facts and figures of a formative and exciting segment of the Japanese whisky industry. d It is also an attempt to mirror the arduous work and joy surrounding the rise of a trade that became an industry on its own merits. The 'Japanese Whisky' portrays all distilleries involved in the foundation of a unique chapter in the global history of whisky making. Some of these entities are gone; others are still operating at full steam. Each of the distillery portraits contains histories and comprehensive technical data, some never published before. A special segment maps a vast number of whisky versions produced over the years. Tasting notes, photo documentation and comments are included for each of them. 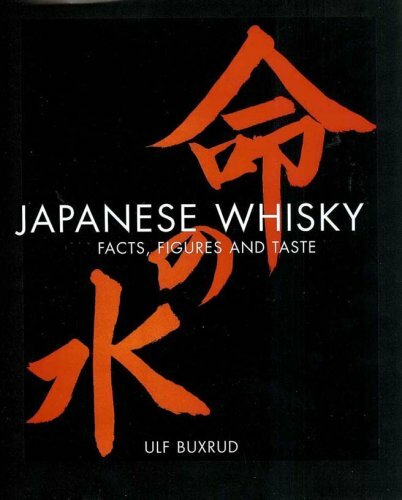 Plenty of side information such as how to travel and visit distilleries, the Japanese whisky bar culture, how to and where to find Japanese whiskies and much more is highlighted in the book.